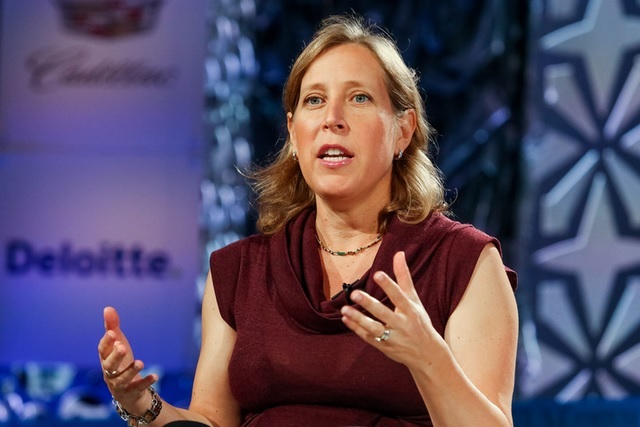 Over 1.9 billion users are logging into Google-owned YouTube each month and on average, users now watch over 180 million hours of YouTube on TV screens every day, YouTube CEO Susan Wojcicki has said. “Our overall interactions, such as likes, comments and chats, grew by more than 60 percent year over year. More and more creators are building their businesses and discovering that they can shape the global conversation with just a phone and an Internet connection,” Wojcicki said in a mid-year update over the weekend. “We made a conscious effort to respond on social media, and we answered 600 percent more tweets through our official handles (@TeamYouTube, @YTCreators and @YouTube) in 2018 than in 2017 and grew our reach by 30 percent,” Wojcicki informed. 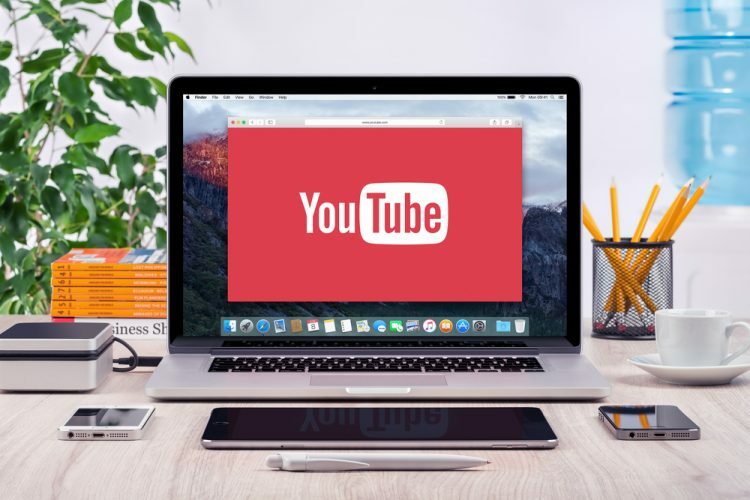 YouTube has built a new feature that enables it to deliver relevant information in YouTube Studio (formerly known as Creator Studio). “In February, we began testing a new dashboard with a small group of creators. The dashboard, which was launched for all English channels, will soon be available in an additional 76 languages in the next two weeks,” she noted. When it comes to channel membership, viewers pay a monthly recurring fee of $4.99 to get unique badges, new emojis, Members-only posts in the Community tab, and access to unique custom perks offered by creators.“We worked with a small group of creators to develop this service and are expanding it to eligible channels with more than 100,000 subscribers and even more creators in the coming months,” the YouTube CEO said. Every day, over 60 million users click into or engage with YouTube Community posts. “Livestreaming continues to be an area of growth for creators, with watchtime of livestreams increasing by 10X over the last three years,” Wojcicki added. With the increasing penetration of smartphones, data becoming affordable and ever-growing availability of content, 80 per cent of internet users across all age-groups in the country are accessing YouTube, Google India said on Friday. YouTube’s monthly user base has touched 225 million in India, reaches 80 per cent of the Internet population. The platform recently announced a “Copyright Match” tool, which uses the matching power of Content ID to help creators find copies of content when it’s been uploaded by other channels. With this tool, after a new video is uploaded, YouTube would run a scan to see if there is any other video that resembles the uploaded video very much or is the same and if there is a “match”, it would appear on the “matches” tab. “We’ve been testing this tool with a thousand creators over the last year to tailor it to your specific needs and is a great complement to the range of copyright tools we provide,” Wojcicki said.